You may be wondering just how well GuidoMaggi Luxury Shoes can improve your stature, without calling attention to themselves as 'lift shoes'. Take a good look at the Before and After pictures below. You'll see how these remarkable shoes can elevate your stature without sacrificing fashion or giving away their secret. Many of the men and women who buy elevator shoes aren't necessarily very short. In fact, the average American male is 5 ft 10 1⁄2 in tall; the average American female is 5 ft 5 in. Most of the customers who buy GuidoMaggi Luxury Shoes have wives or girlfriends who regularly wear high heels. A few actually work in professions where standing taller is important for their success. There's even a Private Investigator who uses GuidoMaggi Luxury Shoes to quickly alter his appearance when 'shadowing' a suspect (and recommends them to other Private Investigators). Our models, Vini and Carlotta, stand 5'11” (180cm) without shoes and Carlotta is 5'7” (170cm) without heels, respectively. Carlotta can be between 5'10” & 6' (177-182cm) in the before & after photos, according to which heels she's wearing. 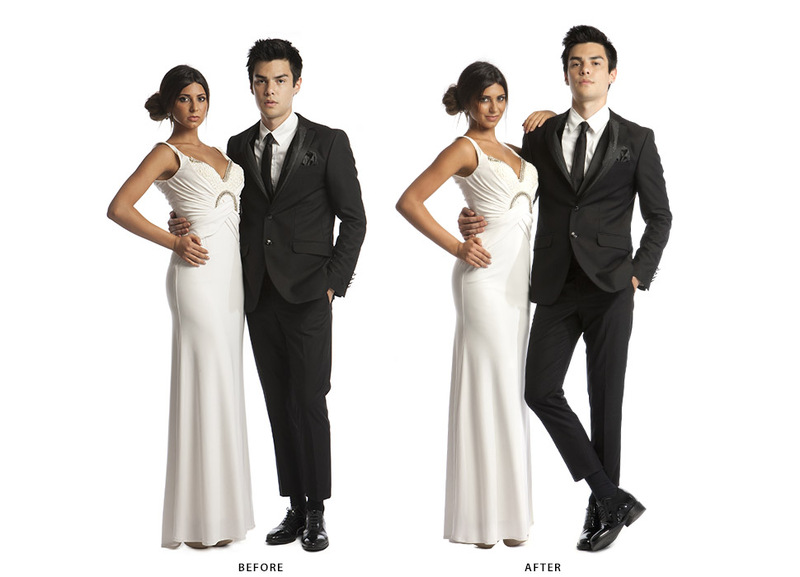 When Vini wears normal shoes, he's 6' (182-183cm) at most. When Vini wears GuidoMaggi luxury elevator shoes, he's 6'1 to 6'4 (188-192cm), according to how much lift is incorporated in a given style.